Is it in the bag, really? In a move to make everything 'better', Apple has recently patented a paper bag. 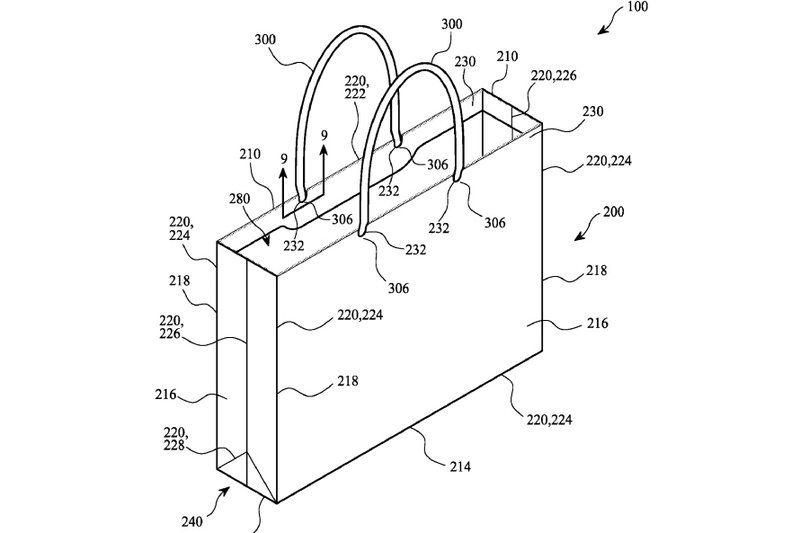 Seriously, they filed a patent for a new and revolutionary paper bag, because Apple customers deserve the very best bag to carry their Apple purchases home in. Yes, Steve Jobs is spinning in his grave as his company falls down the toilet. 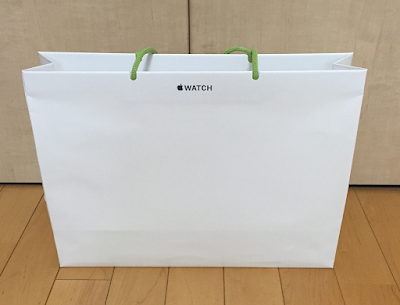 The epitome of First World Problems, apparently standard paper bags just don't cut it when it comes to carrying iPhones, iPads and Apple Watches, so the Cupertino company set about improving them. 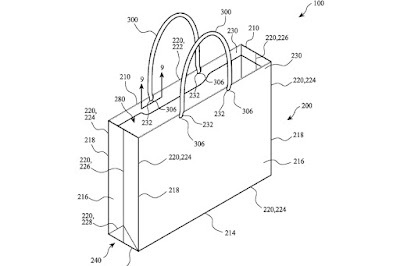 The new bag (iBag, surely) features 60% recycled material and a new kind of handle which, according to the patent, is "formed entirely of paper fibers knitted in an 8-stitch circular-knit pattern". Okay. Well, at least they are trying. We're just worried that the the bag will end up costing you a lot more than a bag from Samsung, yet basically do exactly the same thing, but a year later. Ooo, sick burn!